In preparation for the 2012 Summer Olympics, Transport for London required a course on mental resilience to better combat depression, stress, and anxiety in the workplace. 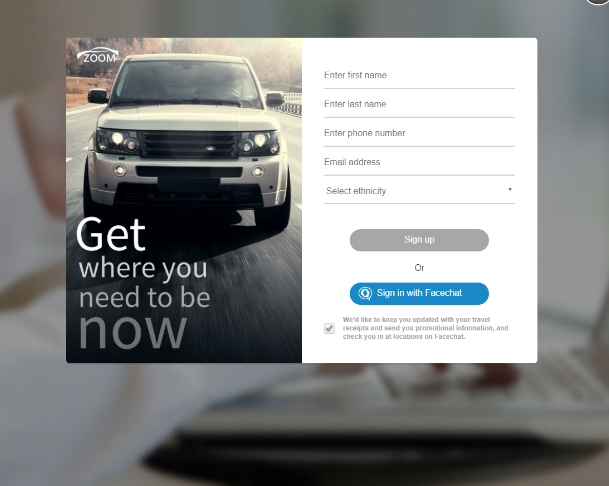 They approached Saffron Interactive to convert an existing workshop which could reach only 12 people once a month into an elearning experience which could reach a far wider audience. Saffron developed the course as a non-mandatory, 45 minute elearning module. 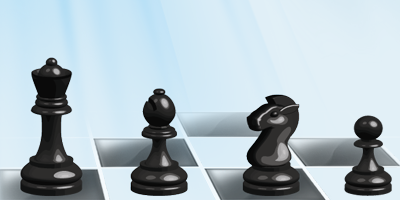 Since the course’s release, 76% of users have applied the suggestions and techniques recommended for building resilience. By challenging the taboos surrounding mental health issues and empowering employees to recognise and respond positively to stress, TfL has gained a £7.8 million return on investment through the reduction of paid absences. Stress, depression and anxiety are now the number one cause of long-term sickness absence, overtaking illnesses like cancer and heart attacks, with the public sector absence running far higher than private firms. TfL is no exception. But mental health is a taboo subject, and many people are reluctant to consider that they may be suffering from a mental health problem. 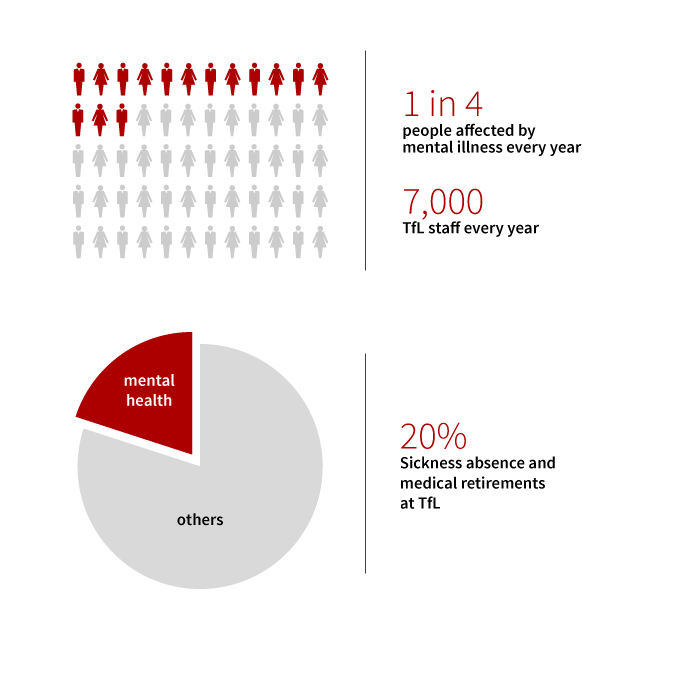 Yet 1 in 4 people will be affected by mental illness each and every year. Saffron is a preferred supplier of Transport for London. After working closely with us to deliver a similar project relating to their Drugs and Alcohol policy, TfL were keen to repeat the success. Unlike other elearning agencies they had encountered in the past, the team at TfL liked Saffron’s commitment to bespoke, behavioural, content. 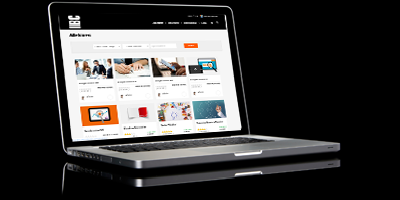 Our back-end editing solution, which allows clients to adjust simple text and image content, was a factor that set us apart form the competition. Another benefit of engaging Saffron was our dedication to gathering thorough and accurate knowledge of the issues facing the learners. During this process we spent several weeks working very closely with the Occupational Health team to ensure that the content was properly researched. Our approach was to create a solution that encouraged honest responses and self-reflection. In collaboration with TfL, we delivered a 45 minute course, tailored to each and every individual. 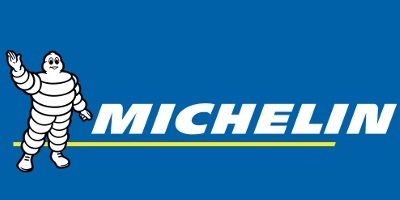 It had to deliver long term improvement, turning 45 minutes of fantastic content into 45 weeks of measurable action. So, how? 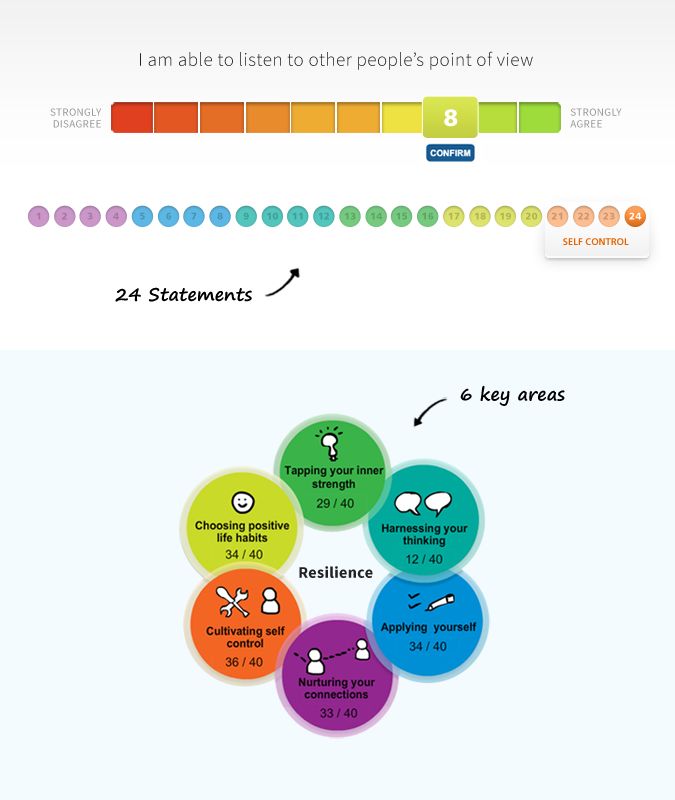 Well, learners were first required to complete a resilience self-assessment within the course: 24 statements that the learner has to rate themselves against, giving them an overview of their resilience capabilities and improvements that can be made. Once they’ve identified how they need to build their mental resilience, the learners are introduced to illustrative case studies that demonstrate how resilience techniques can be employed, and asked to respond to ways in which pressure causing stress can be mitigated. 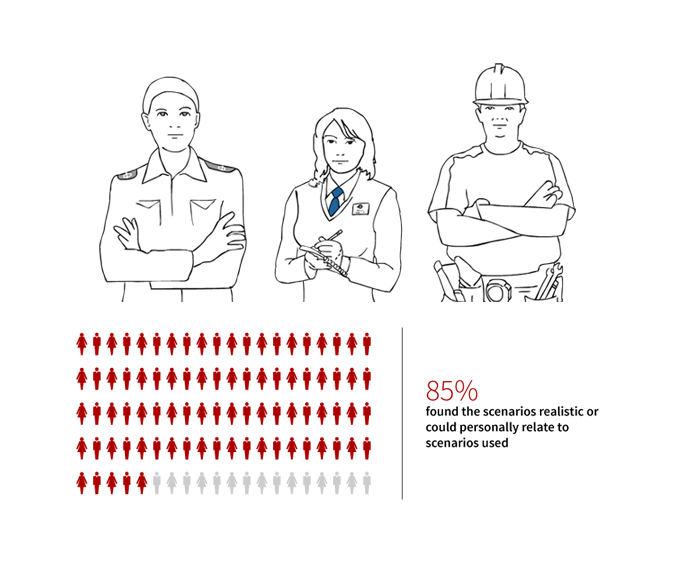 Our survey showed that 80% of learners felt they could personally relate to these scenarios. This is no mean feat for a workforce ranging from nineteen year old platform dispatchers to seasoned senior executives. 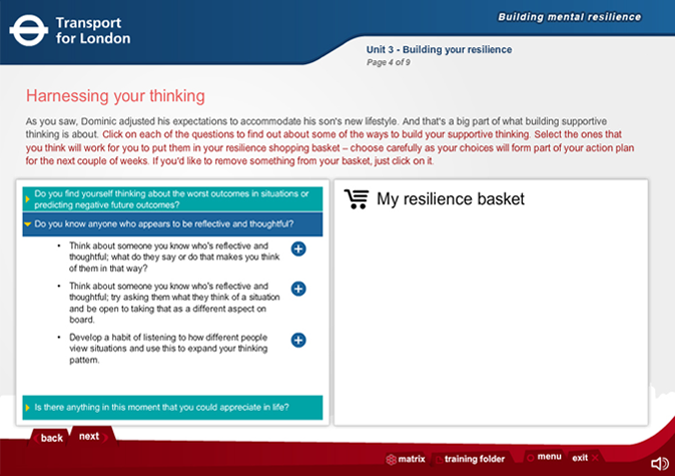 Each learner is encouraged to develop their own resilience ‘basket’ during the course: hints and tips on how they can improve their mental resilience at work and at home, tailored specifically for them, and available as a takeaway guide. This tailored action kit was the key to the course’s success in changing long term behaviours. Seventy six percent applied the suggestions and techniques they’d developed in the course, and a year after launch, over 70% of users were still using these tips day-to-day. 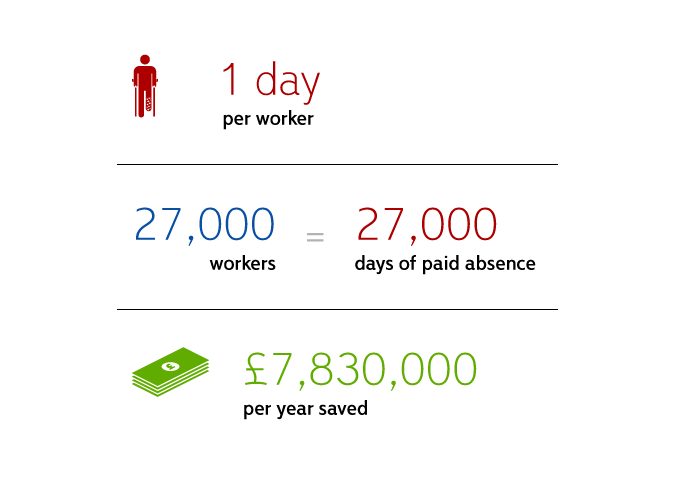 Since the course was made available to users, staff absenteeism has reduced by an average of one day per employee. Given the cost of one day’s absence to the organisation, this represents a saving to the business of £7,830,000. We’re delighted to say that the course was the gold medallist in the category of Instructional Designer of the Year at the Learning and Performance Institute’s 2013 Learning Awards.